""" This will &apos;right justify&apos; text from the cursor """
""" This will &apos;left justify&apos; text from the cursor """
适用于ST7920控制器的LCD12864显示屏,使用wiringPi GPIO库,C语言编写. 采用LCD12864的8位并行驱动方式,与树莓派GPIO连接已在程序开头处定义. 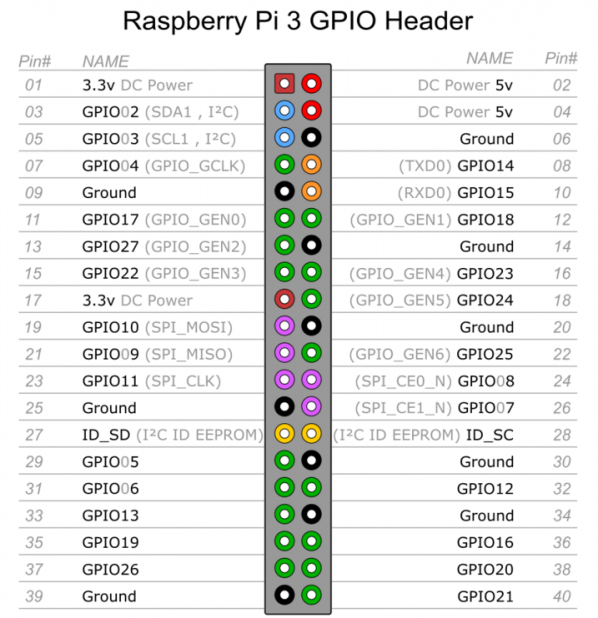 使用wiringPi控制GPIO,按通讯协议向LCD发送指令以及要显示的数据即可显示. 主要由进制转换、字符编码转换、发送数据构成.